In recent time, there are regular published news about driverless vehicles. For example, Nissan and the London based architecture firm Foster + Partners recently unveiled their “fully connected vision of the future“, a team at the University of Michigan intends to lead a revolution in mobility by Mcity, and an international group of researchers presented a mathematical based model for a more efficient flow of driverless cars crossing an intersection. Now, Singapore grabs the headlines with a driverless taxi. 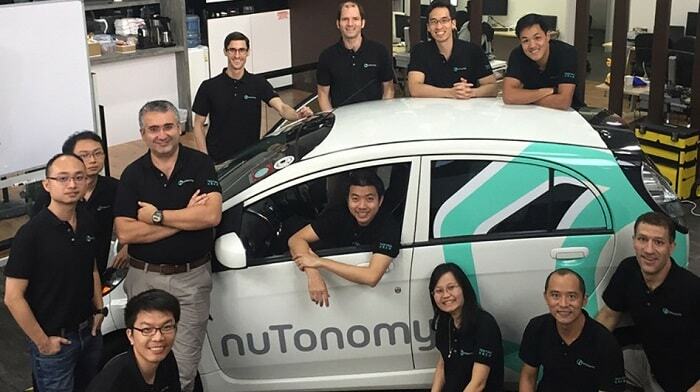 Now, nuTonomy, a small MIT spinout, is preparing a fleet of driverless taxis for the city-state of Singapore. In order to reduce greenhouse gas emissions and fuel consumption, it follows an optimal path for picking up and dropping off passengers. Former taxi driver will probably become unemployed – In return it is supposed to be cheaper than Uber and common taxis because there is no need to pay the driver. The driverless taxi, driven by an electric motor, already accomplished its first test drive in Singapore. Without any failure, nuTonomy navigated a custom obstacle course. At the moment the researcher work to get an approval for on-road tests in a business district, called One North. 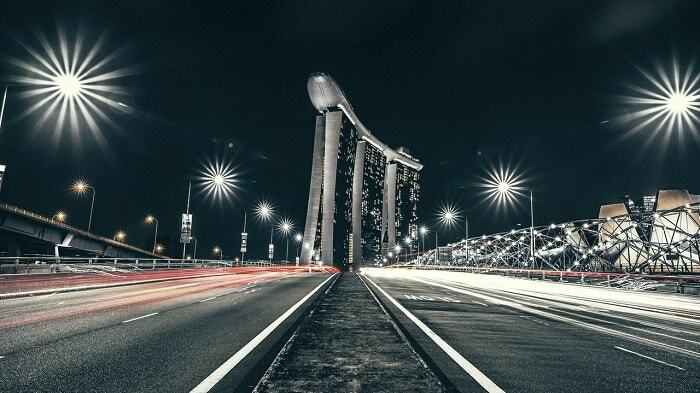 Emilio Frazzoli aims to deploy thousands of driverless taxis in a few years within Singapore. According to Frazzoli, it is unlikely that public-transit operators lose their job. “In Singapore, they want to have more buses, but they cannot find people to drive buses at night,” he says. “Robotics will not put these people out of jobs — it will provide more capacity and support that’s needed.” Frazzoli and his colleagues estimate that 300,000 driverless taxis could do the work of the 780,000 privately owned cars. This in turn can reduce, in theory, the number of operating vehicles of about 60 percent. For a more precise localization, nuTonomy uses LIDAR data. This surveying technology measures distances by illuminating a target with a laser light. The term was created as a portmanteau of ‘light’ & ‘radar’. Still, some think it is an acronym of Light Detection And Ranging. LIDAR is regularly used to develop high-resolution maps with applications like in geodesy, archaeology, geography, geology, forestry or airborne laser swath mapping (ALSM). LIDAR is occasionally simply known as laser scanning or 3D scanning, with terrestrial, airborne and mobile applications. NuTonomy’s system detects objects and localizes stationary objects all around the car.